A Russia based website has been found to be streaming live images from thousands of home based webcams, surveillance cameras at business premises and even cameras used to monitor babies while they are sleeping, after they had apparently been hacked. The website is registered in Australia-controlled Coco Islands, one of the country’s off-shore territories. In Australia, ABC Radio’s AM reports that cameras showing a baby in a cot in Melbourne, a Perth parking lot and a Melbourne lounge room appear on the website among 300 from the country. It also includes the GPS location of the images. The hackers got access to these private cameras using carelessly set up weak/ default passwords like 1234, PASSWORD, etc. 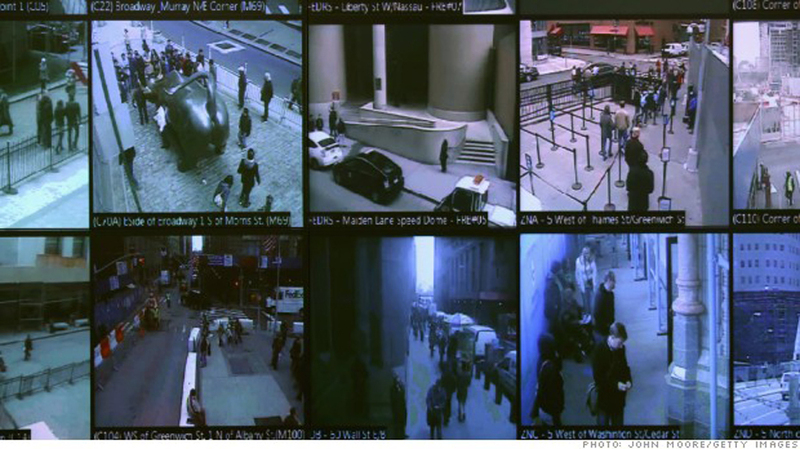 More than 7,000 cameras in three other countries (USA, Britain and France) have also been targeted, report sources. British authorities were tipped off about the site by their counterparts in Macau and Hong Kong, then Australia and Canada. “I want the Russians to take this down straight away,” said the British information commissioner Christopher Graham. Britain is now planning “very prompt action” with the Federal Trade Commission, the US consumer protection agency, “to get this thing closed down”, Graham said without giving further details. Vadim Ampelonsky, a Russian spokesperson, however denied that his country had anything to do with the obscure website. “Most likely Russia has nothing to do with this,” said Ampelonsky. “The website, which is based in Russia, accesses the information by using the default login credentials, which are freely available online, for thousands of cameras,” said Simon Rice, ICO group manager for technology. “The footage is being collected from security cameras used by businesses and members of the public, ranging from CCTV networks used to keep large premises secure, down to built-in cameras on baby monitors,” he said. Though the name of the website has not been revealed because the authorities fear that it will start getting undue attention and lots of traffic following such revelations, all those using webcams and security cameras have been urge to look into their security arrangements and modify their passwords.